Location-Based SEO is all about bringing customers to you by utilizing location to find brands that would interest them. Local SEO drastically improves the visibility of your company by putting your website at the top of local search results. 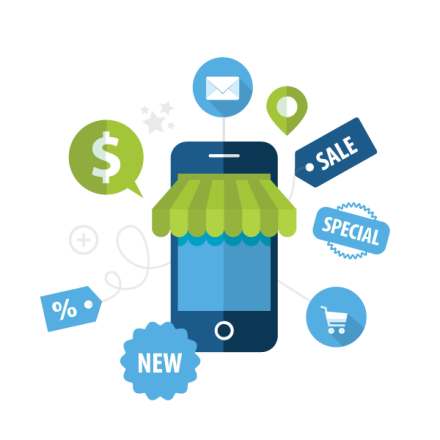 If you own a local business, you want local consumers coming to your site for the products and services you offer. Through specific targeted local searches, geographically-relevant traffic directed at your website will allow your desired clientele to reach your company quickly in their search results. 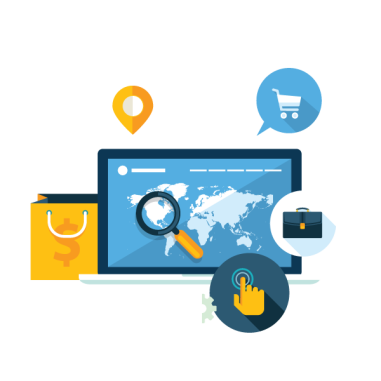 GGG Marketing offers a location-based SEO strategic search that is specifically customized to your location. This ensures that the external location signals sent are correct, as well as social and on-page signals that are most relevant to your brand. Our marketing strategies enables you to support a strong customer base that in turn organically expands your business. Because Local SEO is so important, we put a substantial amount of effort into achieving high rankings in locally based searches. We do this by constantly checking the traffic source and strictly re-evaluating the supplied information for critical accuracy. Our team also builds profiles on frequented websites and popular social media platforms to reach out to your target audiences. Mobile browsing traffic continues to grow more and more. Instead of overlooking this, we see that as an opportunity to step into a deeper pool of potential consumers. 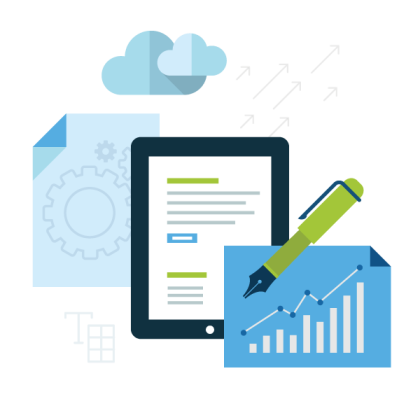 Our team ensures that your business not only appears on desktop searches, but on mobile platforms as well, like smartphones and tablets. It is always our goal to get your listing out on top, overtaking your other local traffic competitors. With this simple yet effective approach we will continue to correctly target your desired audience, which will yield significant increases in your profitability. GGG Marketing strives to keep our search listings accurate and most importantly, optimized for as many potential customers as possible. This provides them with easy access to your critical business information, and of course, your location.